Farnell Equipment is the largest casework contractor in the State of Michigan, serving customers in the public and private market since 1937. 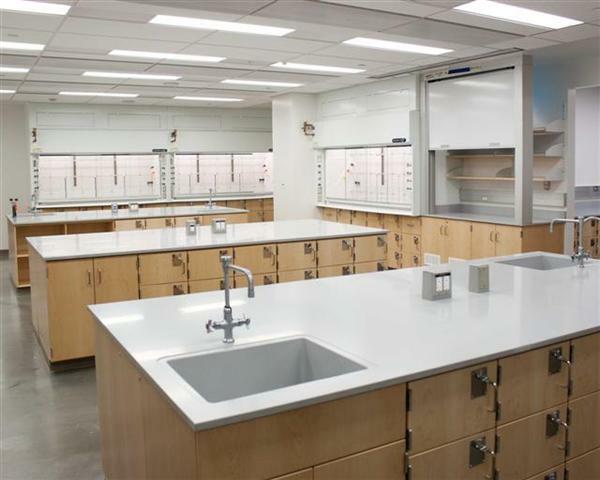 As a representative for Kewaunee Scientific, we offer the highest quality casework & fume hoods available in the world today. We provide a full range of services for our clients including Budgeting, Design, Planning, Value Engineering, Demolition, & Installation for lab renovations and new construction.